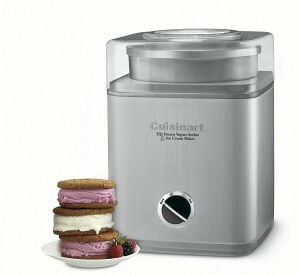 The Cuisinart ICE-21 Frozen Yogurt-Ice Cream & Sorbet Maker is a convenient way of making frozen deserts at home. 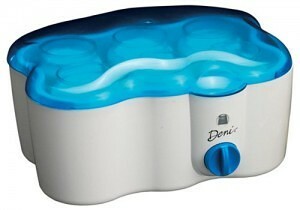 It is a very handy device to have, and makes for a refreshing thing to do on a very hot day. It makes up to 1 ½ quarts of your desired dessert, from sorbet to frozen yogurt to ice cream. 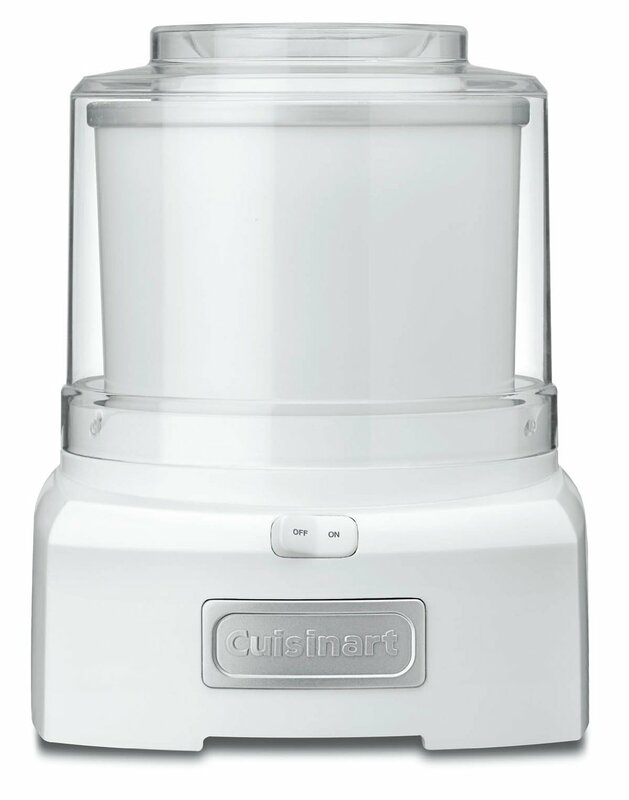 Cuisinart is a top manufacturer of these types of products, and the ICE is no exception. 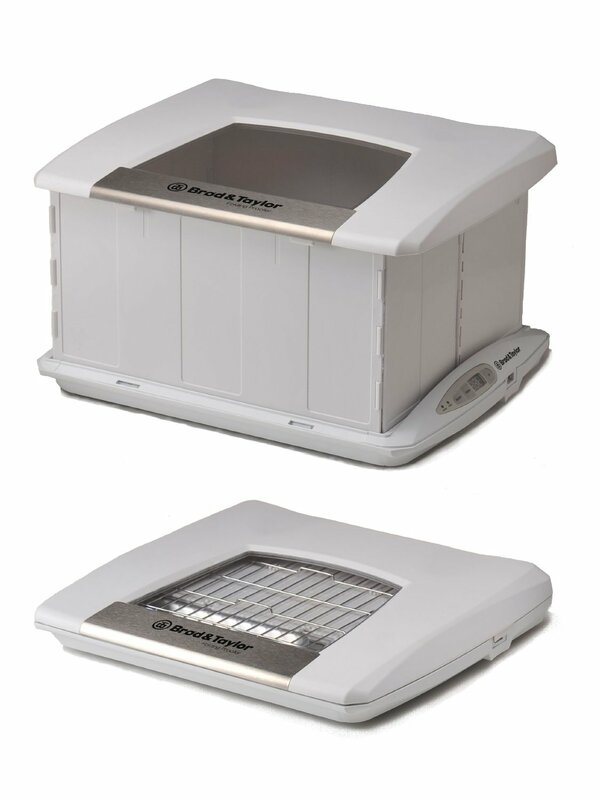 an easy-lock lid, through which the freezing process can be observed. 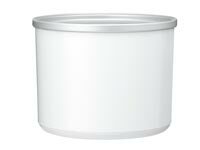 available in multiple colors to suit the style and look of your kitchen. a freezer bowl which keeps the bowl at a cool and even temperature as it contains a cooling liquid within the double wall. it stops automatically if the motor overheats. it comes with a manual which has 28 recipes for frozen deserts. it is made from ABS plastic, thermoplastic and metal. The Ice-21 is 10.8 by 10,8 by 15.8 “ and weighs 9,7 pounds. It has a 3 year warranty and is BPA free. With the patented mixing paddle. frozen treats can be made in less that 20 minutes. There is also no need for ice, due to the freezing bowl. The heavy duty motor is capable of handling sherbert, ice cream and other frozen deserts. The unit has one button to turn it on and off . It is however simple to use. 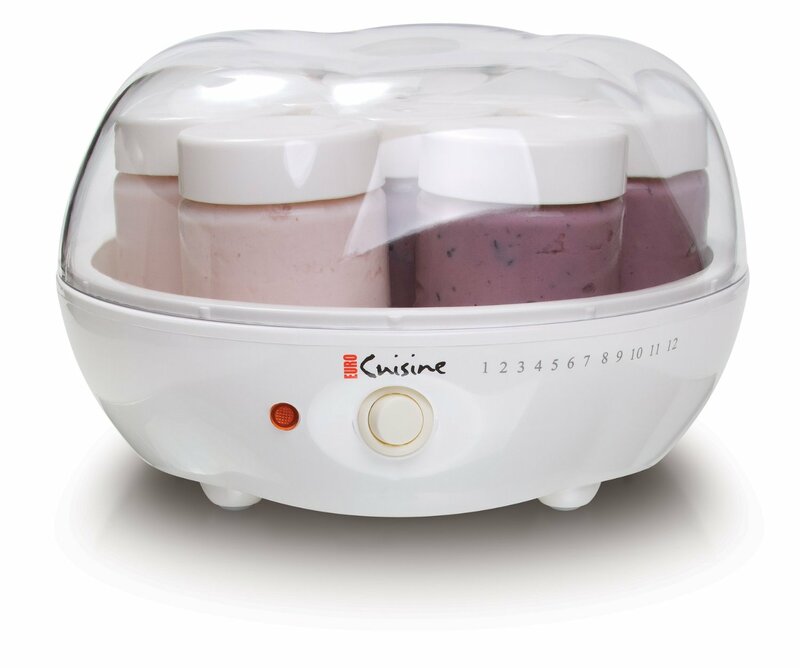 The user has to pre-chill the mix by putting the bowl into the freezer for a full day, and then transfer the mixture into kitchen containers where it can continue to harden it some more. After this, the desert is ready for consumption. Once the mixture is chilled, ice cream can be made in twenty minutes or less. The unit is capable of doing two batches of ice-cream immediately one after the other, since it is quite fast. The process has to be closely observed, as based on tests done, it is churns for too long, the ice cream will overflow over the sides and out of the machine. The bowls have also been found to be fairly difficult to clean. If you make a lot of frozen deserts, then it is a really good idea to purchase a second bowl. This way, you can have always have a backup in the freezer. 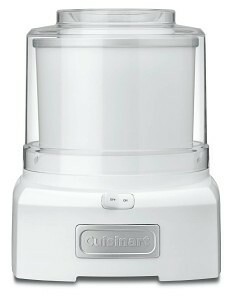 With the large ingredient spout, it is easy to get ingredients into the Ice-21, which helps to keep the kitchen clean. 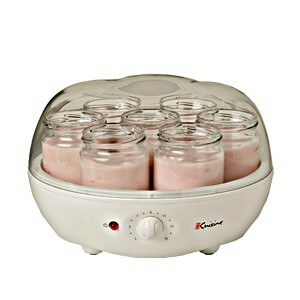 This machine is at the time of writing the top selling yogurt maker on Amazon, and it is there for a reason. With a 4.5/5 rating by customers, who have commented on its versatility, how easy it is to use and how durable it is. 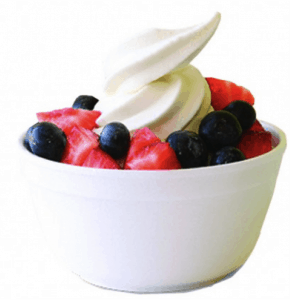 It really is one of the best Yogurt makers out there for frozen yogurt fans and offers huge value for money. 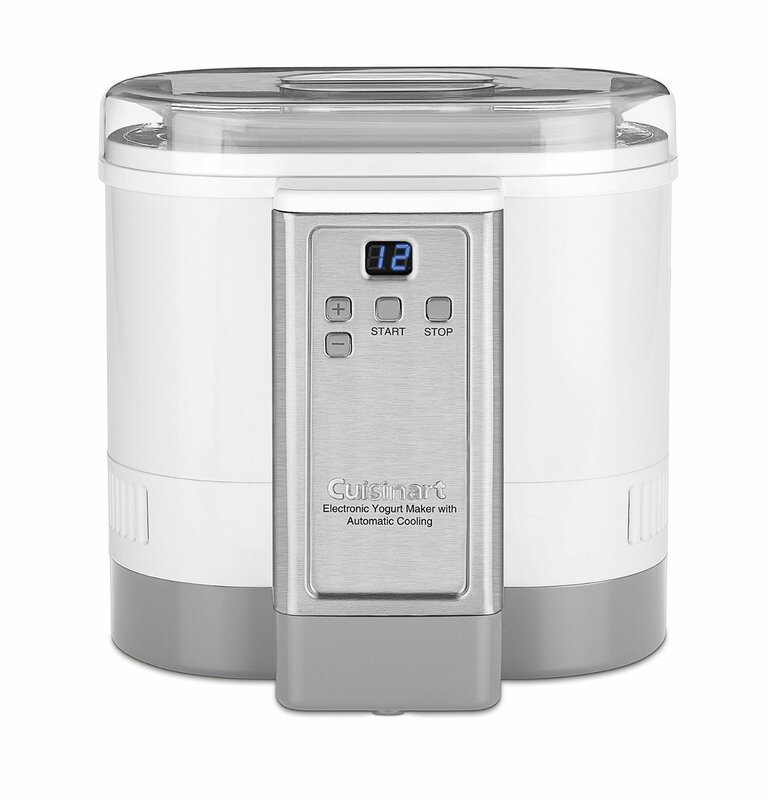 The Cuisinart Ice-21 is highly rated by Good Housekeeping which gave it their top rating, raving about its ability to make ice cream as well as frozen yogurt, which is of course what this is designed for. It is also rated highly by SeriousEats.com. and Viewpoints.com. 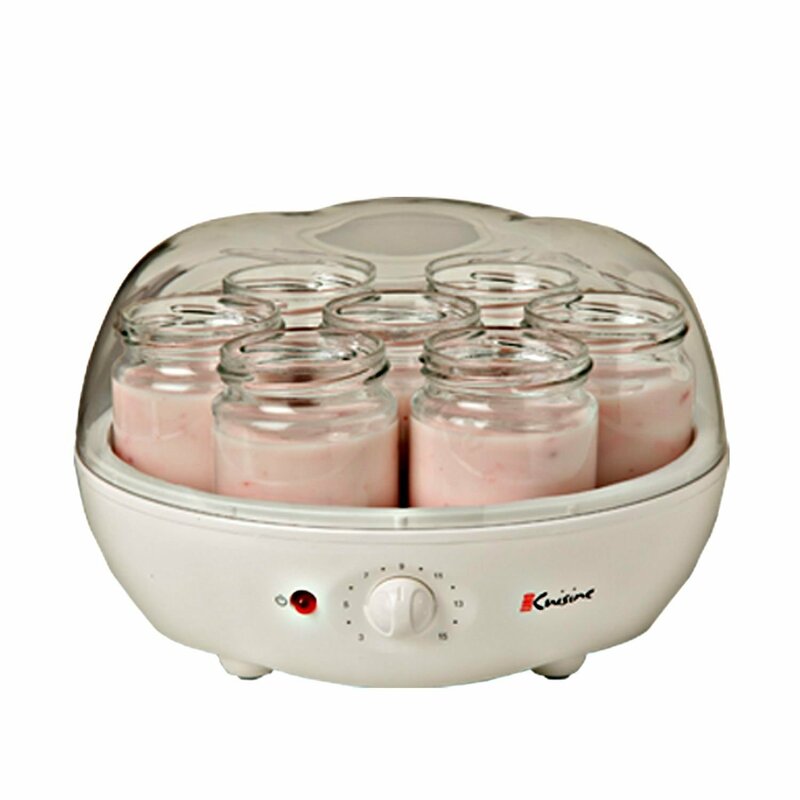 It is easy to use, durable easy to clean and simple to use as well as making great deserts. The taste and quality of it’s ice-cream ranks with many other more expensive brands. It is also highly rated for the speed with which it makes ice cream and other frozen deserts. This product comes with our top recommendation.